The excessive rain recently has overwhelmed the City of Lone Star’s sewer system, resulting in spillage from the sewer collection system into Ellison Creek Reservoir or Lone Star Lake. Most of this spillage is rainwater that has infiltrated the sewer system. There is no immediate threat to public safety and citizens should not be concerned. 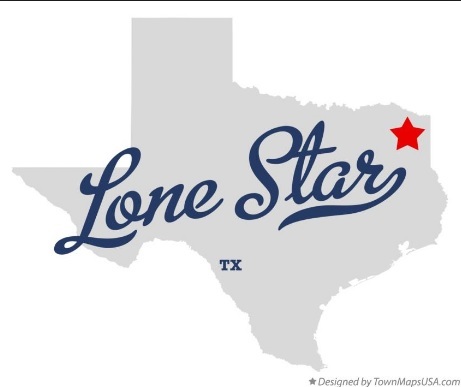 The drinking water for the City of Lone Star is not affected, as the City’s water source is not Lone Star Lake. The City purchases drinking water from Northeast Texas Municipal Water District, who sources their water from Lake-O-the-Pines. The City of Lone Star is working with the Texas Commission on Environmental Quality to ensure public health is maintained. Any questions can be directed to City Hall at 903-656-2311.